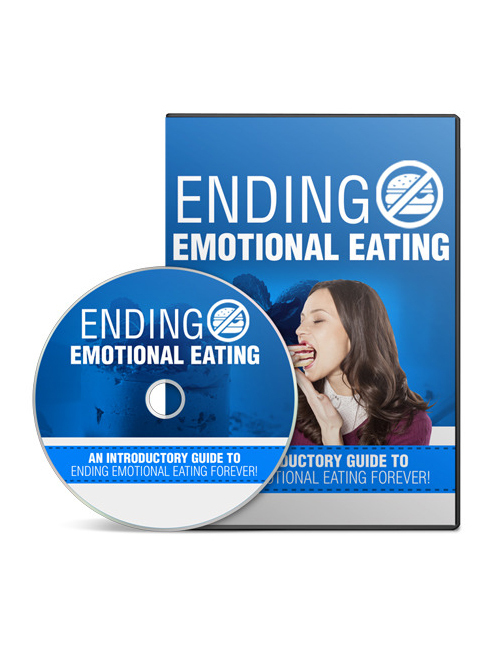 Ending Emotional Eating – An Interactive Guide To Ending Emotional Eating Forever is a fabulous direct and take action video to learn all about what emotional eating is all about and how to squash it forever. Emotional eating is a roller coaster many people can just never get off. It’s a top niche because so many people suffer from it and are always looking for tools to help them beat it. This video is that tool and it’s also an EXCELLENT affiliate marketing niche to use in order to make some sweet cash for yourself. Actions speak louder than words and this impressive interactive video really knows how to hit a home run with the message. Everything you need to succeed is right here in this tantalizing video. Ending Emotional Eating – An Interactive Guide To Ending Emotional Eating Forever is your solution today. Grab it and start progressing!